Quick pregnancy update – I am 39 weeks tomorrow and the entire pregnancy has gone very smoothly, dare I even say it has been easy? *knock on wood* Little Saffell and myself have been healthy the entire time, and I have been able to remain active during my entire pregnancy. 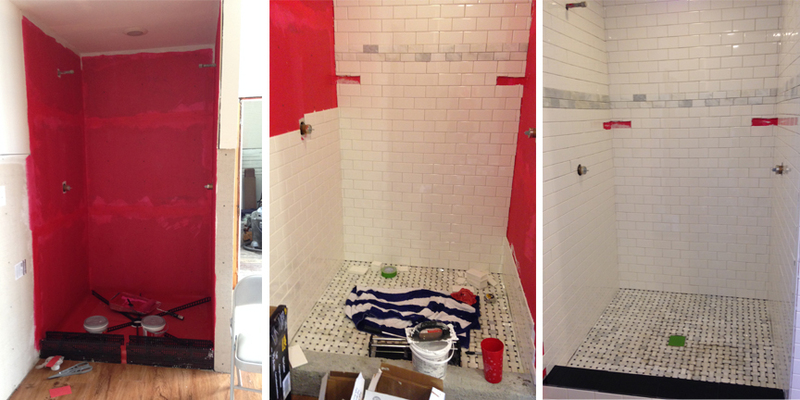 Last week I even helped Ryan grout the master shower. Pregnant woman for the win! I’ve had a lot of people ask how I am doing all this stuff (laying flooring, tiling a bathroom and shower, grouting, etc.) during my third trimester. Honestly, I feel a lot better being active and moving than sitting at a desk for 9 hours. I actually stopped working three weeks ago (about a month before our due date) and have been working on stuff around the house, and I feel SO MUCH BETTER doing a little, light manual labor than sitting at a desk all day. When I was working, by 10 AM my back and shoulders would be killing me, but my back and shoulder pain is pretty much non existent when I am up and moving most of the day. 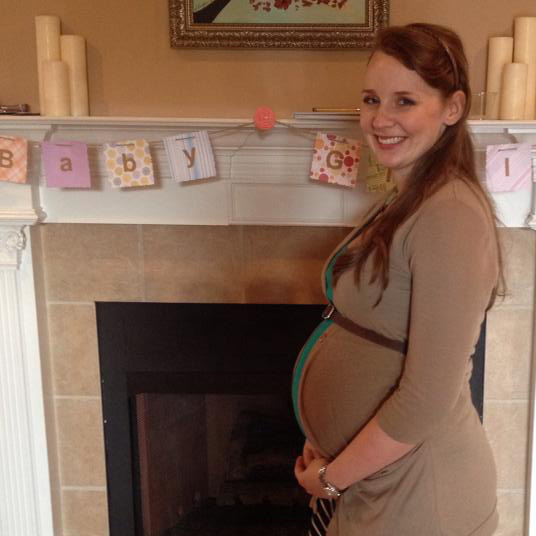 I also think my height helps make the third trimester more comfortable in general. Being 5’9 has all kinds of perks! I never thought about a more comfortable pregnancy being one of them. With that said, short ladies out there, I am so SO sorry.Being 5’2 and pregnant sounds terrible. You have my sympathies. Anyways, back to updates on upstairs. So the master bedroom is now clean and painted from top to bottom! 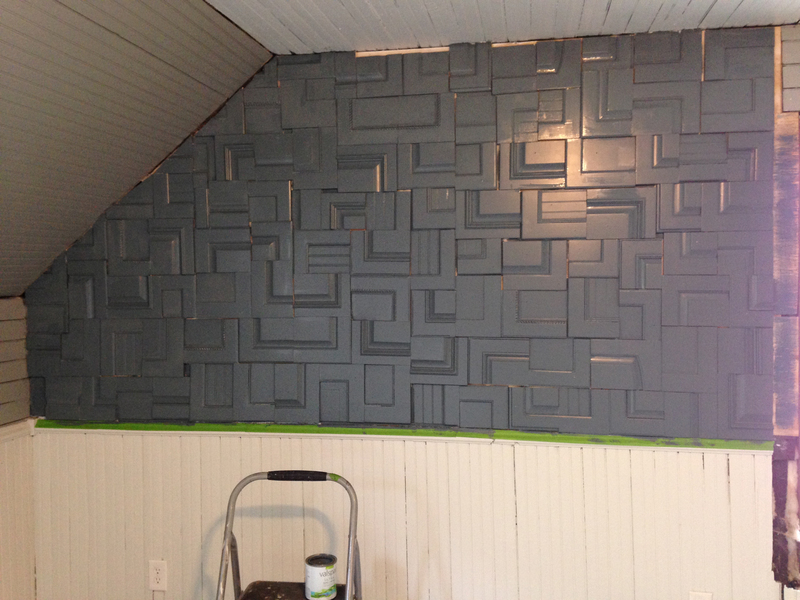 The accent wall turned out really cool and all of our furniture fit as planned, with even some room to spare. 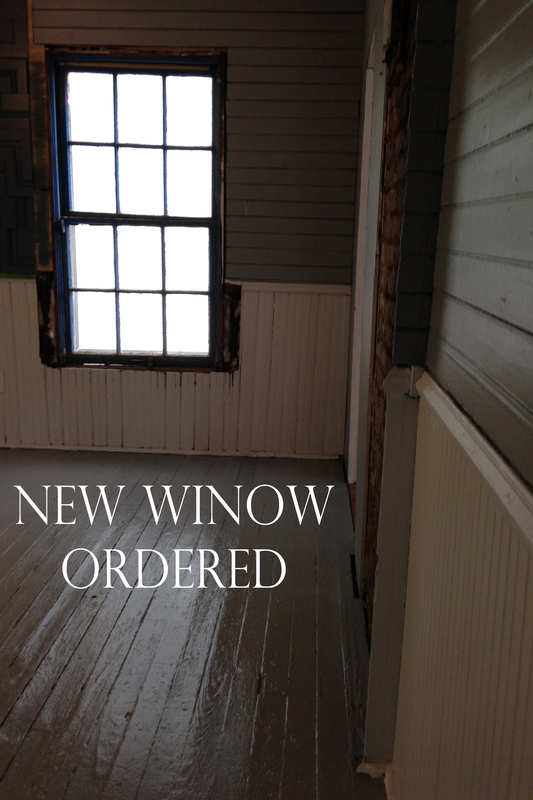 We also ordered replacement windows for 4 windows upstairs, including the one to the right of the bed. By the end of May, we should have those windows installed and we will have only 4 windows left in the whole house left. Yay! So far, those windows have not given us any issues what so ever. Fingers crossed that continues! 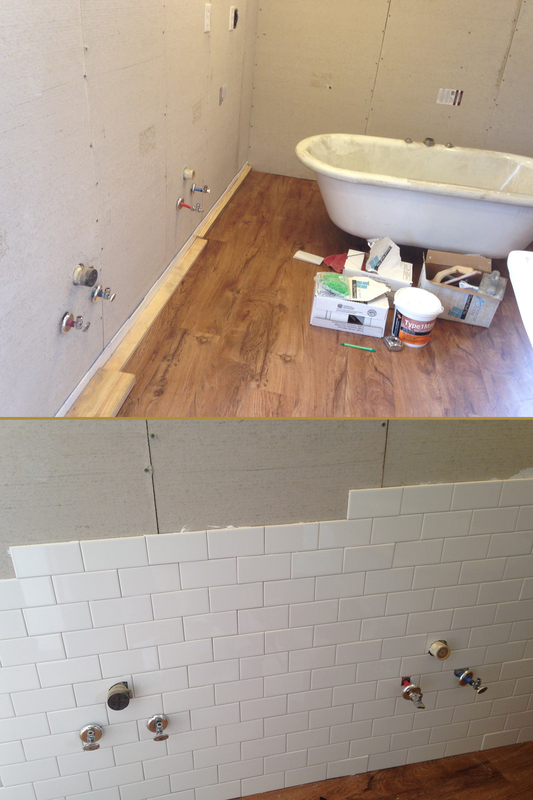 The master bathroom is still a work in progress. 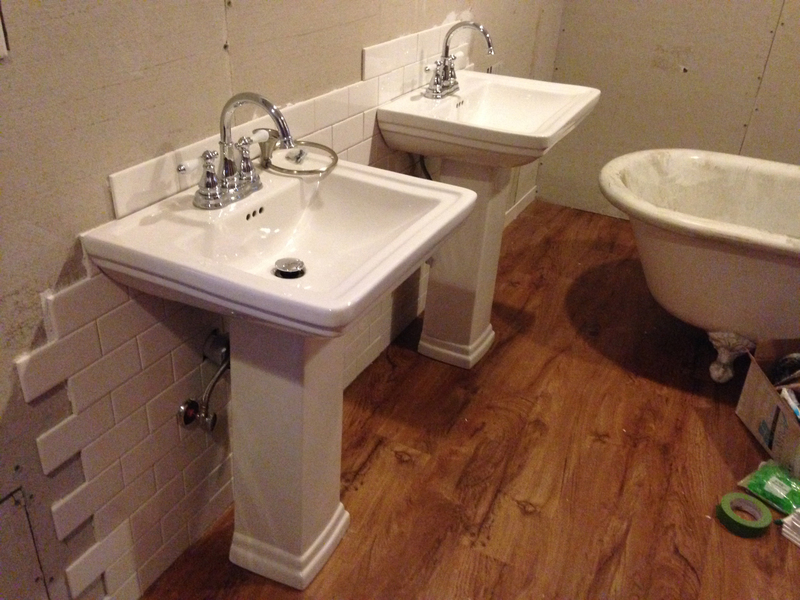 We currently have both sinks installed, as well as the toilet and we are SOOO close to having the shower done. Ryan is actually planning on finishing the shower up today. Ahh!!! WORKING BATHROOM! Pure luxury I tell you. The nursery is by far the most complete room in the house! 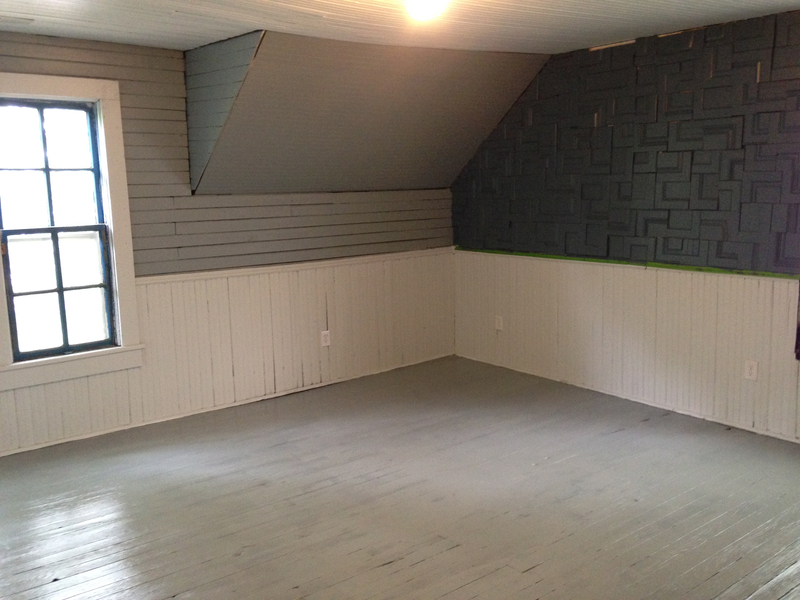 We even took the time to caulk and putty nail holes – unlike *ahem* the rest of the house. Even though little Miss Saffell won’t be really using her room for a few months, it feels good to have it done for when the day comes. I have a few small things to wrap up (hopefully this week) then I will share pictures! Ryan and I were both hoping Miss Saffell would decide to come out before her due date (between May 6 and May 13th), but it is not looking that way at the moment. I told Ryan over the weekend that she is just being considerate and letting us finish the master shower 🙂 She is already considerate of others! How nice is that. One less thing for us to try and teach her, ha! It is nice to dream, right? What have you guys been up to lately? Have you taken advantage of the Spring weather lately? We have tried to take full advantage of the flexibility we have now just to go and do things on a whim like a movie, last minute dinner with friends, late night ice cream runs (totally Ryan’s idea!). Have a good week! 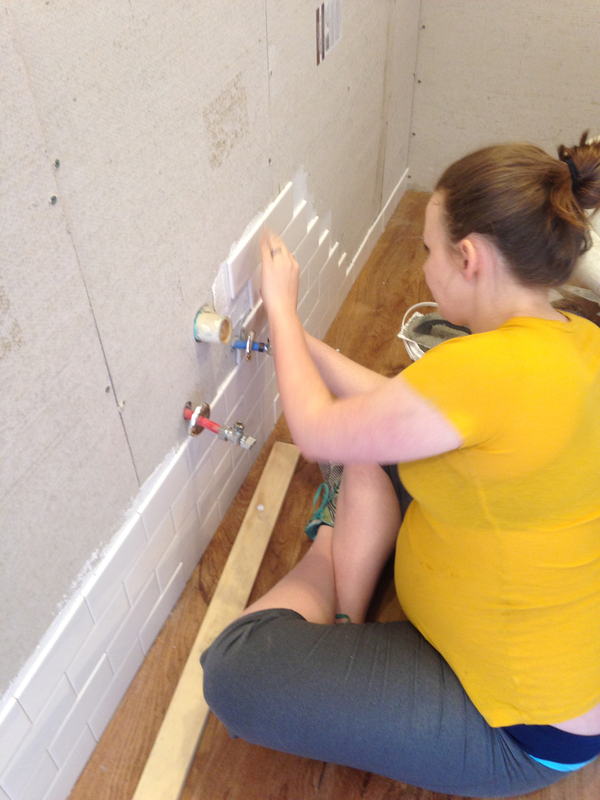 This entry was posted in Baby Saffell, DIY, master bathroom, master bedroom, Plumbing, Pregnancy and tagged 9 months pregnant, Accent wall, DIY, Master bathroom renovation, Master bedroom renovation, Merrimack Mill Village by younganddomestic. Bookmark the permalink. So happy that things are going so well!! You are an inspiration!! 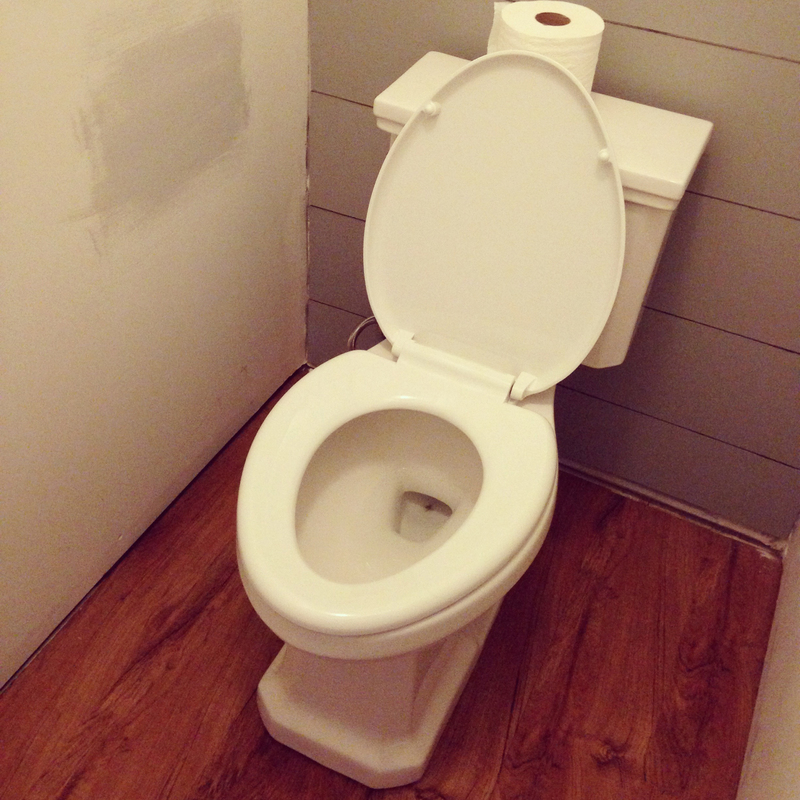 I am going to have pre-finished engineered wood floors throughout the entire condo, except for the bathrooms. I am so excited! !